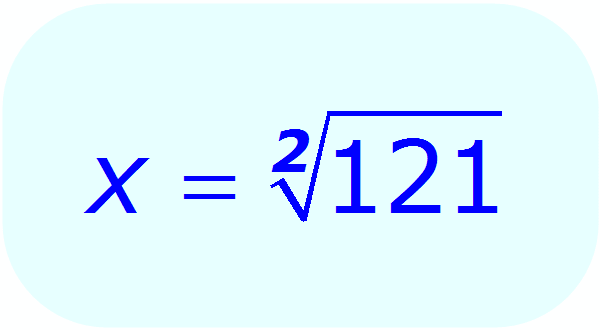 Calculate Square Root - Using Equations . 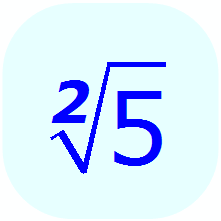 . .
Equations can be used to calculate the square root of a number. 2) Evaluate the square root of each perfect square separately - thus removing every perfect square from beneath the square root radical. 4) Multiply all the results obtained separately (in steps 2 & 3). 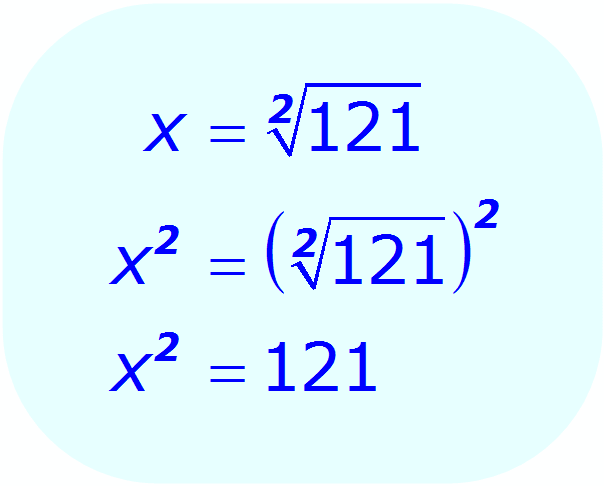 Factor the Square Root Equation Equations can be used to evaluate square roots by setting the equation equal to zero, then factoring the equation. 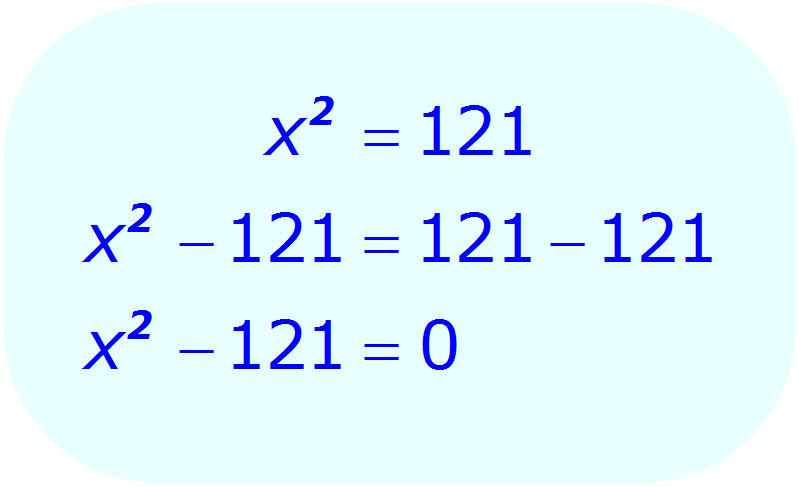 This method works well for numbers which are perfect squares, but is very difficult to use when calculating the square root of a number which is not a perfect square. However, factoring has the advantage of identifying both positive and negative roots. 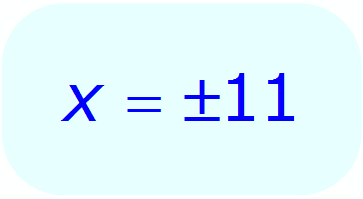 Factor the radicand into a series of perfect squares (to the maximum extent possible). Factor the radicand into a series of perfect squares. Evaluate the square root of each perfect square separately - thus removing every perfect square from beneath the square root radical. 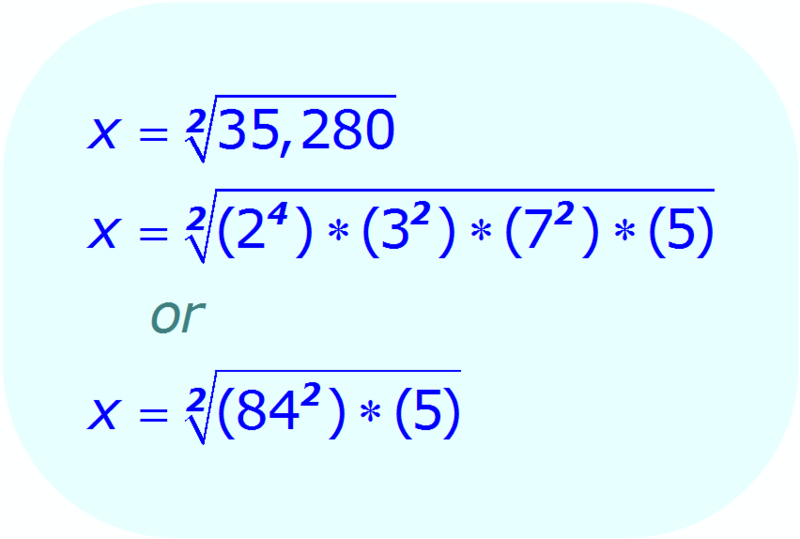 Note: while each square root has two solutions (+ and -), it is only necessary to show the positive values in this step. Evaluate the remaining SURD . Once the perfect squares have been removed from beneath the square root radical, evaluate the surd (the remaining, unevaluated square root) using standard methods such as Newton's Method, Direct Calculation, a Square Root Table, or the Guess & Check Method. 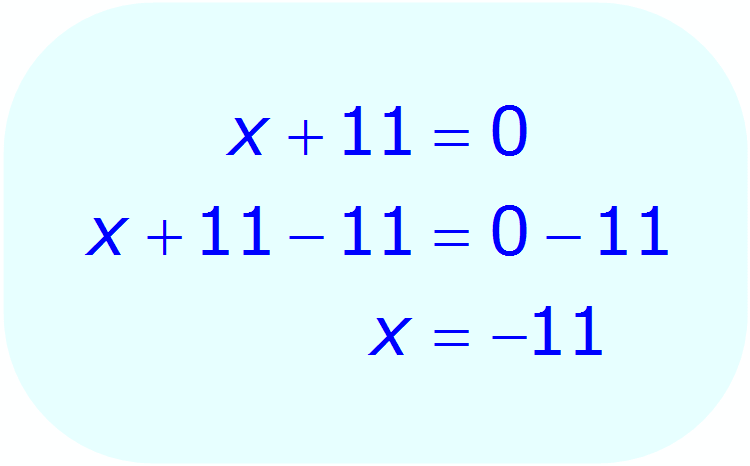 Multiply all the results obtained separately (in steps 2 & 3). Example - Re-write the equation in standard quadratic form. 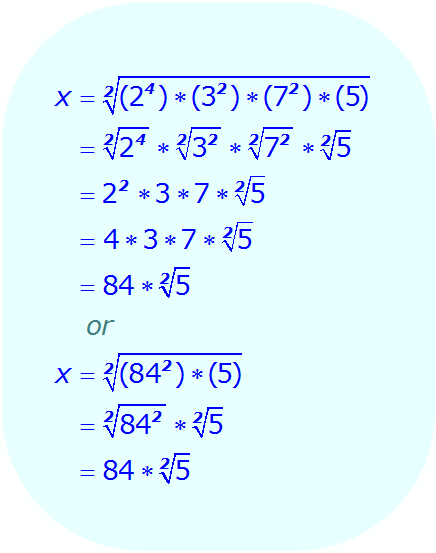 Solve the quadratic equation to find the roots. Square each side of the equation. Re-write the equation shown in step 1 in standard quadratic form. 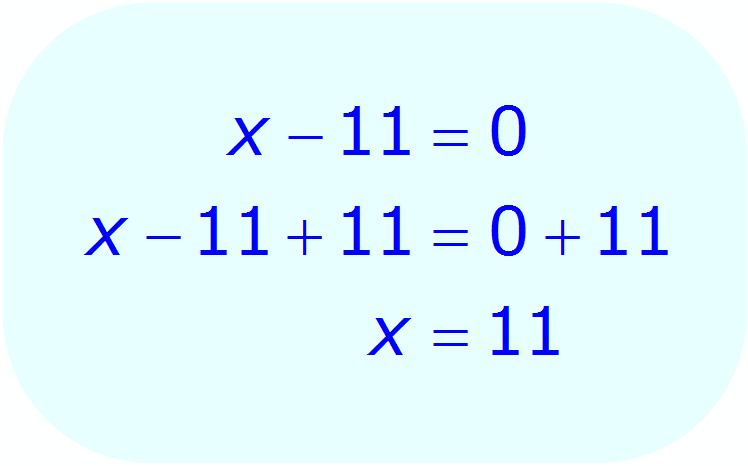 Using the Zero-Product Principle, set the first factor equal to zero, then solve for x. Set the second factor equal to zero, then solve for x.